Mother Nature affects us all, and no matter how much we want the weather to remain consistent, it’s always changing. This month, we take a look at weather, climate, and natural disasters in the region, and at least one way in which we’ve changed that which Mother Nature intended. You can also head to the individual segments for full interviews, photos, and other extras by clicking the links below. 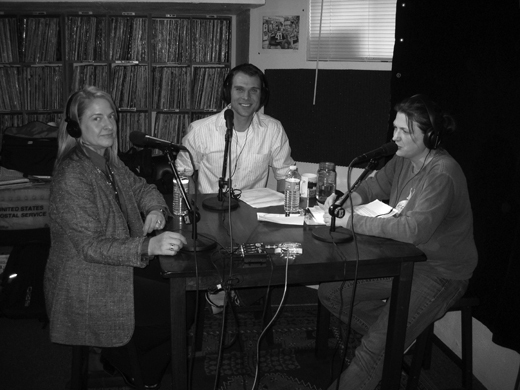 Our roundtable this month features Jennifer Stark, meteorologist in charge of the National Weather Service office in Pueblo; Matthew Kruger, broadcast meteorologist with FOX21 in Colorado Springs; and Nolan Doesken, State Climatologist for Colorado at Colorado State University. Nolan joined us from the studios of KCSU in Fort Collins, and we begin with him explaining the difference between weather and climate. You can hear the full conversation here, or download it by right-clicking on the link (about 1 hour, 4 minutes). 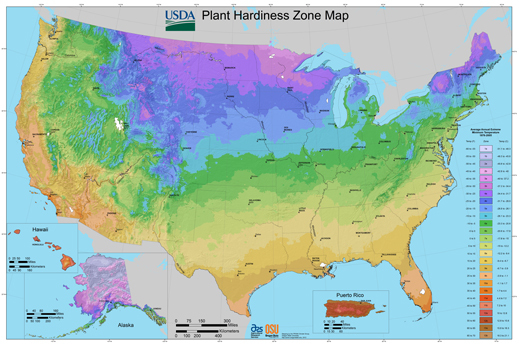 USDA Plant Hardiness Zone Map, 2012. Agricultural Research Service, U.S. Department of Agriculture. 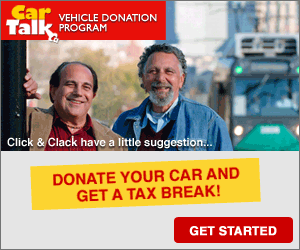 Accessed from http://planthardiness.ars.usda.gov. Since 1936, American farmers and gardeners have been able to select plants best tailored for their land by using the Plant Hardiness Zone Map, which is produced by the Agricultural Research Service, a branch of the USDA. The map uses average extreme low temperatures to divide the nation into climate zones. The 2012 version of the Hardiness map included significant changes, both in findings and in methods measuring. KRCC’s Kate Jonuska researched the new map’s local relevance. You can visit the new Plant Hardiness Zone Map here. When people think about earthquakes, Colorado may not exactly be the first place that comes to mind. But in the past couple decades, the Trinidad region has experienced a surprising number of seismic events. Scientists and locals alike are wondering just what is causing them. 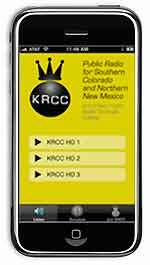 KRCC’s Michelle Mercer reports. The Pleasant Valley residents quoted at the beginning of this piece were: Star Ballier (pronounced Bal-yay), James Corcoran, Steve Burger and Joel Lee. Music is by Lagos Disco Machine. 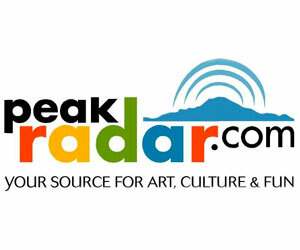 You can listen to the piece again and watch a slide show of images past and present at our website, KRCC.org. 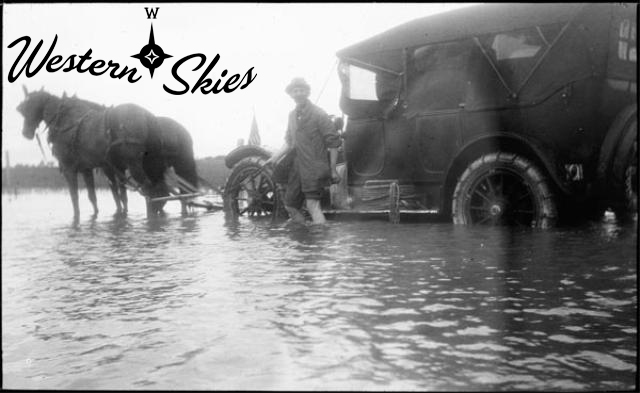 1935 Flood by Stewarts Commercial Photographers, May, 1935. Copyright Pikes Peak Library District, courtesy of Special Collections. Image Number: 013-991. 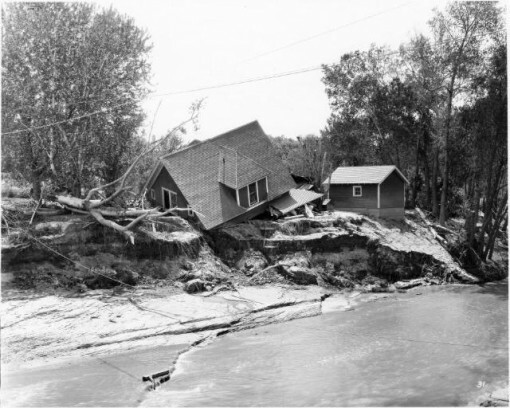 On Memorial Day, 1935, Colorado Springs was inundated by the largest flood ever to hit the region when a series of thunderstorms filled monument and fountain creeks to their capacity and beyond. The Big Something’s Craig Richardson explores the pages of the Colorado Springs Gazette following the disaster. Great piece this month, Noel. CS’s own Gowanus Canal. And I hasten to add: an exceptionally strong episode all around. Andrea’s going to sweep the Public Radio News Directors awards this year.